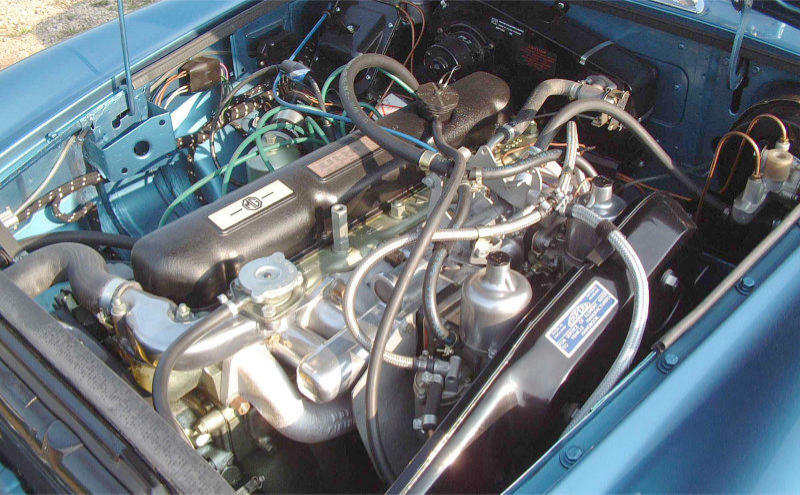 This1968 MGC Roadster has undergone a comprehensive photographic rebuild in recent years to a very high standard and is finished in the rare Original MGC colour of metallic Riviera Blue. This car was built as a showcase for our MGC enhancements, beginning with a bare shell rebuild, fully documented and photographed.  Briefly it is a fully carpeted comfortable car with Ridgard seats and new interior, Sebring dashboard, fast road engine with Webers, 5 speed gearbox, ball joint front suspension with u/r torsion bars, h/r rack and pinion, adjustable shocks front & rear, all poly bushed. The wire wheels are specially made 7 X 15 (5 incl spare), plus new get you home 5 X 15. Best of all the car is a pleasure to drive as it rides and handles beautifully. 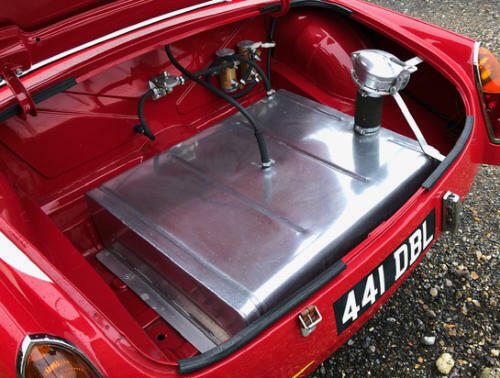 This LHD narrow tunnel 1966 car was supplied and re-built from a bare shell by us to Rally speciication using an engine built by Competition Engine Services to a high standard, complete with a 4 syncro overdrive gearbox, RV8 crossmember and power steering. It has been further improved by the current owner to a very comprehensive specification and is a very capable long distance rally car/tourer. Registered in the UK. 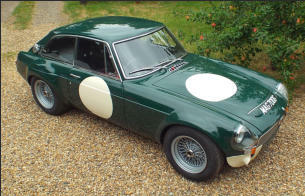 This car is being built as a fast road/trackday car to our usual very high standard. It is pictured here before being fitted with its Sebring wing extensionsas part of its bare shell treatment. Every part will be either new or by necessity reconditioned. The wheels are 8” x 15” knock-on Minilites and colour can be chosen in the next few weeks, after which if not sold, will be Tartan Red. It will feature triple Weber 45DCOE carburettors, a 6 Branch Exhaust manifold, either a 5 speed gearbox or a 4 speed standard box with Overdrive. 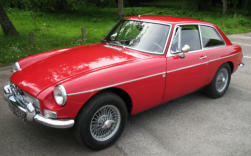 Engine is fully rebuilt to a fast road specification with lightened flywheel, heavy duty clutch, uprated radiator etc. It will look similar to the other Sebrings we have built. 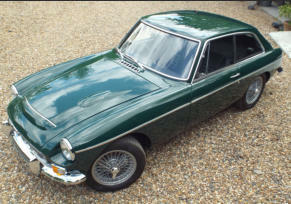 This immaculate MGB Historic Racer was built by us and has had little use. Since the last refresh including engine rebuild to correct capacity it has completed 1 race and 1 trackday. The FIA HTP papers expire in 2025 and It comes with twin fuel pumps, an 80 litre foam filled FIA tank, Zero 360 extinguisher, removable passenger seat, spare set of wheels, and includes the desirable registration. A competitive car kept in concours condition by its owner and bang up to date ready to race.